The urge to hibernate is primal. In the 19th century when researchers discovered that French peasants living in the Alps curled up together and went to sleep for the winter, waking each day only to eat the smallest amount of bread, it made a great amount of sense to many people. Sadly these days none of us can literally huddle under our cozy bed covers for the next three months! So to help prepare for the transition from the warm sanctuary of slumber and into the cold veil of darkness in the mornings to come, we have been hunting and gathering a few winter luxuries in preparation for taking the edge off the chill factor and to feeling a bit fabulous rain, hail or shine! Make this winter your wonderland! The concept of changing your skincare with the seasons isn’t new, but Annee de Mamiel’s luxurious, limited-edition hand-blended face oils take it a brilliant step further. The Yuyu luxury long hot water bottle comes enrobed in a 100% Cashmere cover and detailed with Mother of Pearl buttons, achieving the perfect balance between comfort and luxury. The 'Sophie Hunny Bunny' rabbit fur keychain is the softest accessory to own. Recommended to be stroked in a stressful situation or at the end of a busy day. 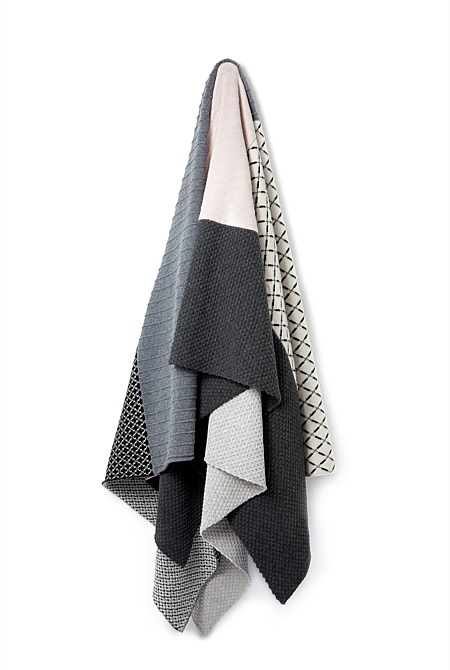 The 'Skipper Alpaca Blanket' from Kate & Kate is woven from one of nature’s most luxurious fibres, this making it heirloom quality, incredibly soft and wonderfully warm. 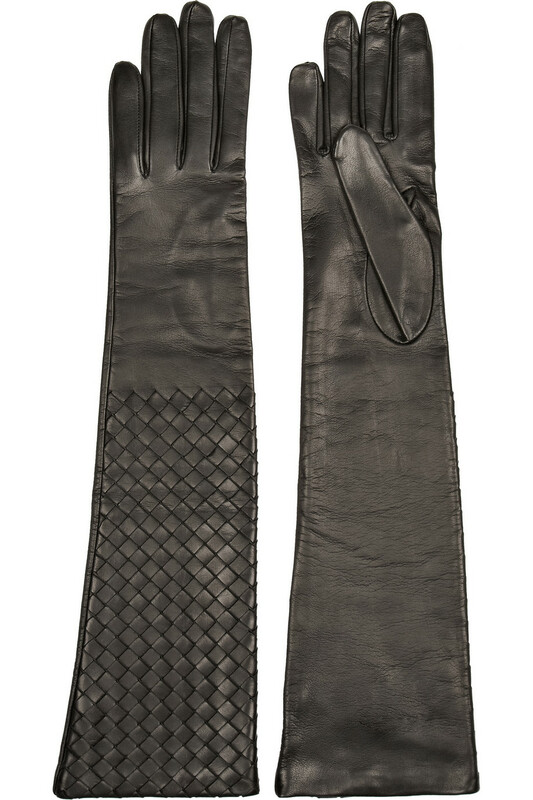 Keep your mits toasty warm and your hands soft this season with the cashmere lined leather gloves with enviable fur trim. A warming winter cocktail such as the Rosemary Tuck (made of whiskey, rosemary and orange) is the perfect winter nightcap. Enjoy your caffeine hit any time of day (or night!) in the form of this aromatic Chai Latte scented honey wax candle. 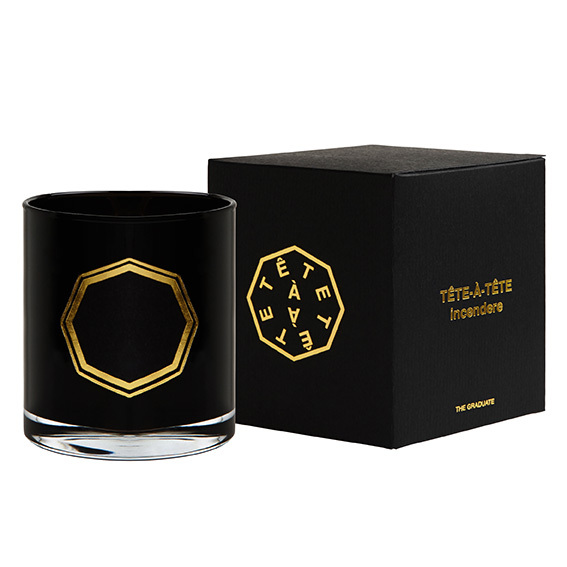 Burn incense to ignite the allure of wafted scented smoke from the hand-cast porcelain dome, or strike a match to a candle and transform the 'Censer' into a brass torch that emits a soft glow during the long dark evenings.